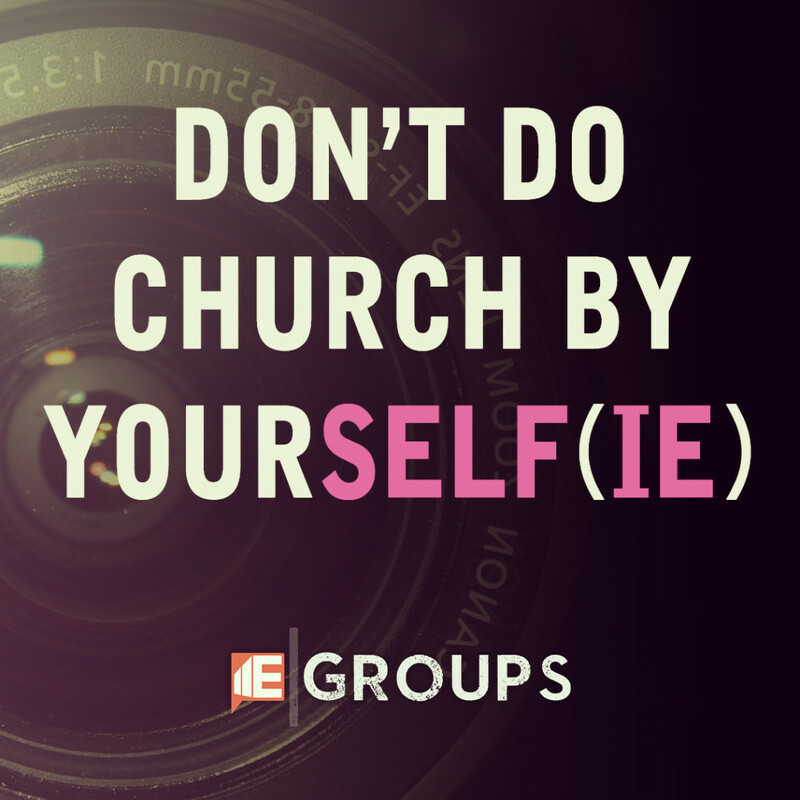 Get connected in an Egroup – these are groups that meet during the week to study the Scriptures, encourage one another and do life together. We believe that the Connected Life > Surrounded life. Click the image above for more info or stop by The Bar in the hallway after service for an info sheet. Join our Spring 2015 Financial Peace University Class that will be launching February 4th – for 9 weeks. SIGN-UP SHEET at The Bar in the hallway before or after service on Sundays.